Charles Sturt University (CSU) student Mr Liam Magennis will later this month head to Portugal to represent CSU, Drapac Cycling and Australia at the 2018 World University Cycling Championships. 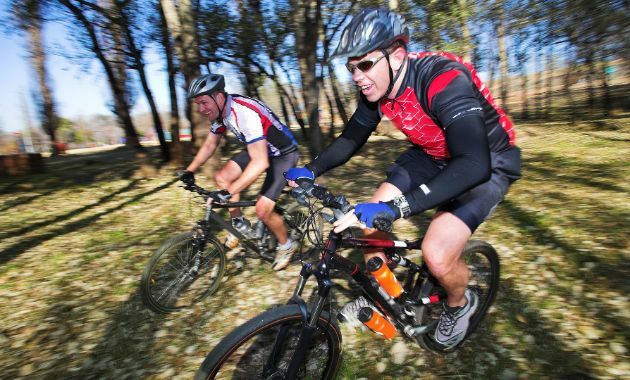 The 21 year old, is studying a Bachelor of Applied Science (Parks, Recreation and Heritage) while competing in cycling races across the globe. 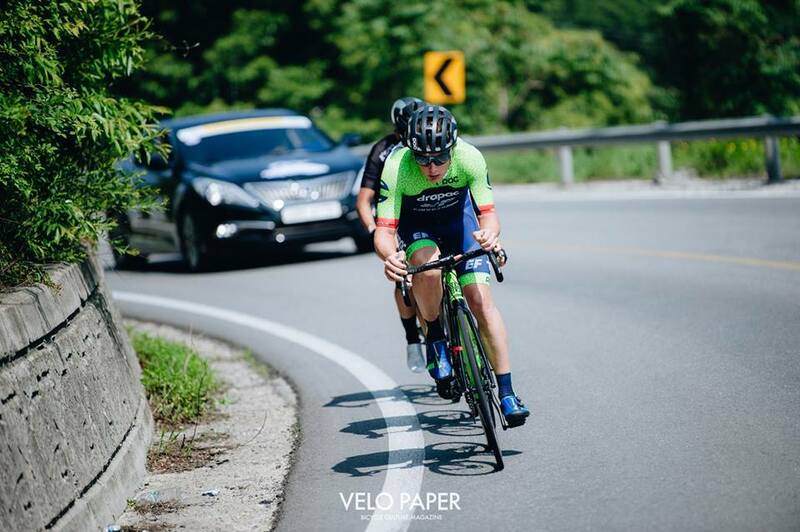 Recently Mr Magennis competed at the Tour of Korea, where he was able to secure the Young Riders Jersey for the whole tour. “I was nervous going into the final stage with only one second to play with. Thankfully, I won the second sprint thanks to my teammate Theo and secured the white jersey and second place on King of the Mountain. The young riders classification is something that not only myself but my team mates should be super proud of winning,”Mr Magennis said. Mr Magennis’s victory in Korea saw him selected for the World University Games. The 2018 World University Cycling Championships runs from July 31 to August 4 in Braga, Portugal. 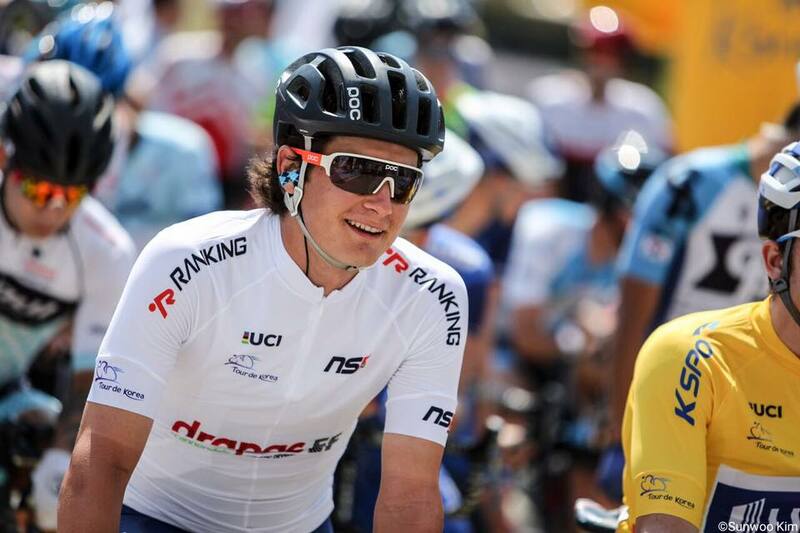 The Port Macquarie product said his goal for cycling this year is to race in Europe, while his off bike goal is to successfully finish another year of University. “This will be my first University World Championships, and I’m proud be given the opportunity to represent Australia through Charles Sturt University. Australia’s got some of the best cycling talents around, so I’m looking forward to showing the rest of the world what we can do,” Mr Magennis added. General Manager of Drapac Cycling, Ms Vasanta Iyer said, “Liam is one of four Drapac riders representing Australia at the upcoming World University Championships. It’s certainly an honour to be able to represent your country, and I’m confident that our team of incredible students will deliver a great result in Portugal". Deputy Vice-Chancellor (Students) Ms Jenny Roberts said, “Charles Sturt University is extremely proud of its students and what they achieve while studying with us. Charles Sturt University strives to always of their external activities and achievements. We will be cheering for Liam while he’s competing in Portugal". 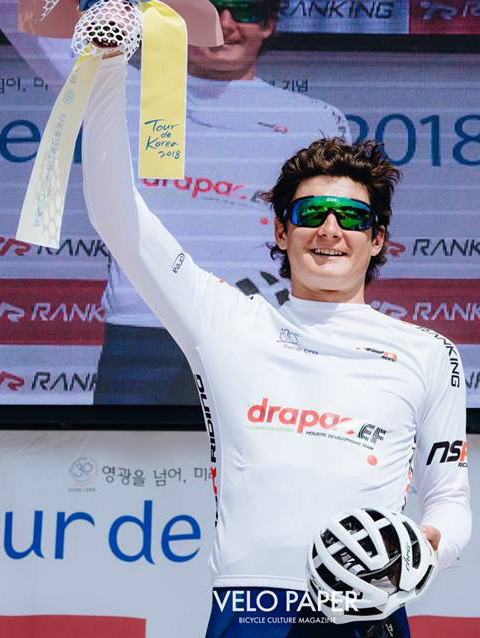 The World University Cycling Championships will start with the time-trial on July 31, with the road race to follow on August 4. Contact CSU Media to arrange interviews with Mr Liam Magennis.